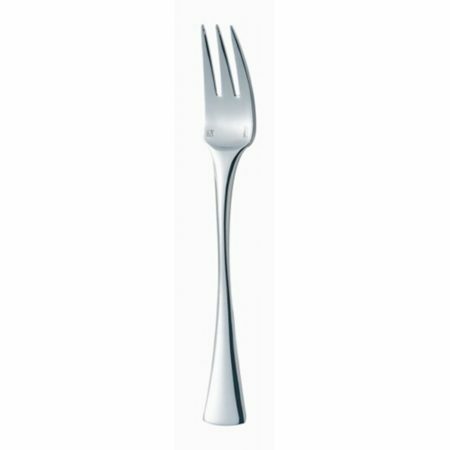 The?Ianka?cutlery range is striking in its modernity. 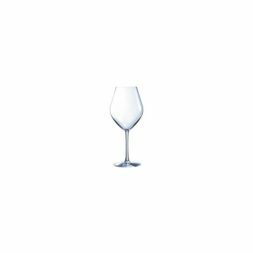 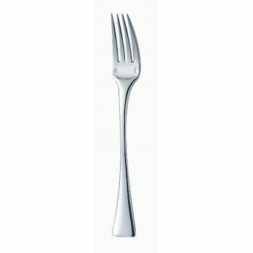 Each handle has a beautiful triangle finish, and the angular design given to the fork and spoon head adds originality whilst maintaining balance. 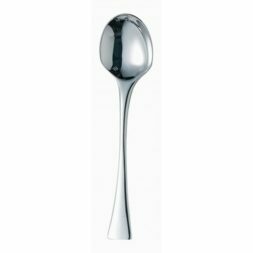 Manufactured using 18/10 Grade polished stainless steel ensures longevity and durability with this product and a much greater scratch resistancy. ?